With years of experience in the brush fencing industry, our specialists can provide an outstanding solution for your needs. 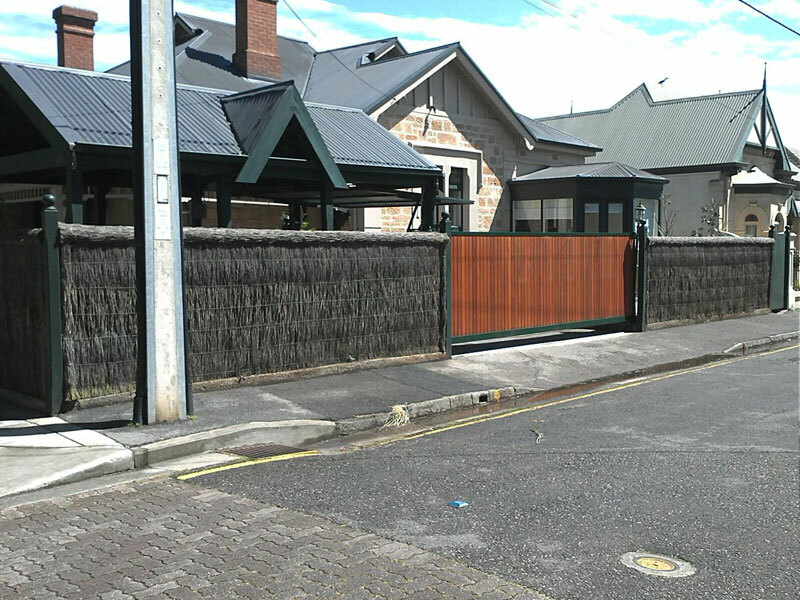 From low level fencing to private screening, we can provide an exceptional brush fencing solution for your Adelaide property. 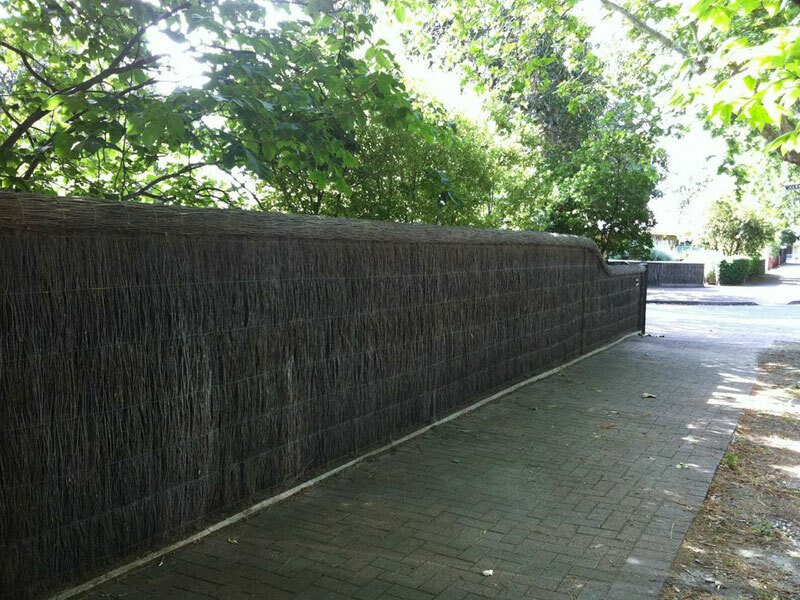 To find out more, or to request a free quote from our brush fencing specialists, contact us today. 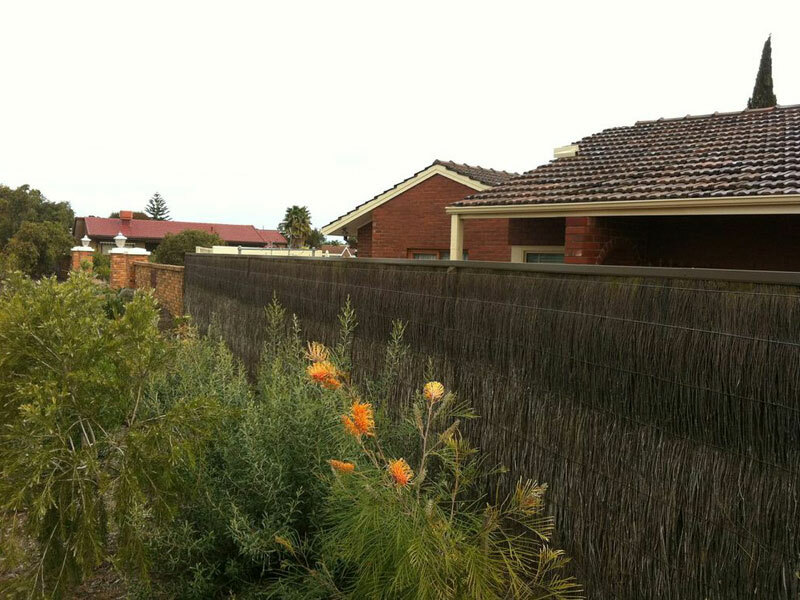 At A&J Brush Repair Specialists we deliver high quality brush fencing solutions for residential and commercial properties throughout the Adelaide area, including fencing installations, repairs, insurance work and height extensions. 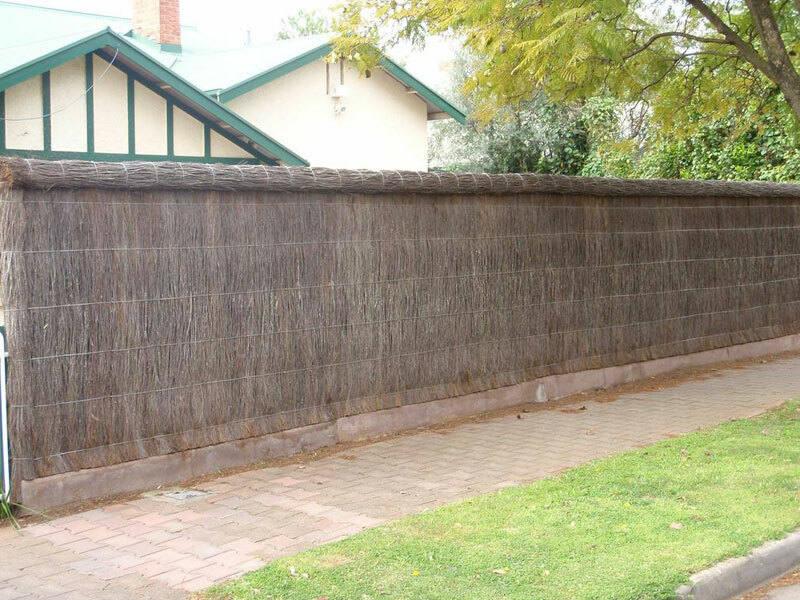 A & J Brush Repair Specialists provide a wide range of brush fencing services to clients in Adelaide and the surrounding area, including New Fences, Repairs, Roll Tops, Insurance Work and Burns. With many years experience in the Brush Fencing field, our brush fencing team provide high quality fencing services to clients within Adelaide area. From Brush Fencing to Roll Tops, A & J Brush Repair Specialists has the expertise to assist you with all your Brush Fencing requirements. We specialise in fencing and screening products either to enhance a particular area of your home or to create a totally different appearance. We are only too happy to assist you or your architect with ideas where our products may be suitable. Versatility is the number one thing our products cry out. Any product that is not featured on our website we still have the ability to acquire for you, so all you need do is simply ask. Our focus is delivering a reliable and friendly brush fencing service at a competitive price to all our clients, and no job is too big or small. If you are looking for professional brush fencing at an affordable price, give A & J Brush Repair Specialists a call today. We use only the highest quality products in our brush fencing solutions. 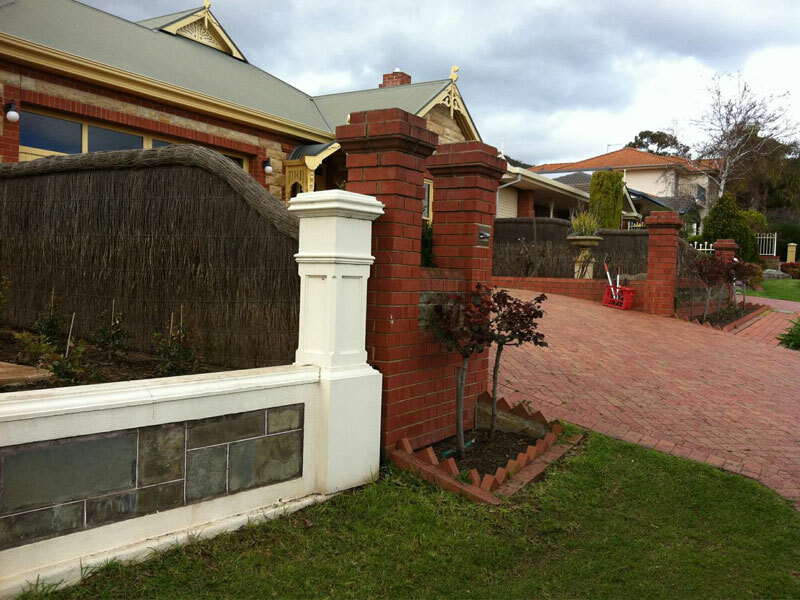 With our experience you can get a stunning brush fencing solution in Adelaide. We pride ourselves on our professional and reliable brush fencing services. 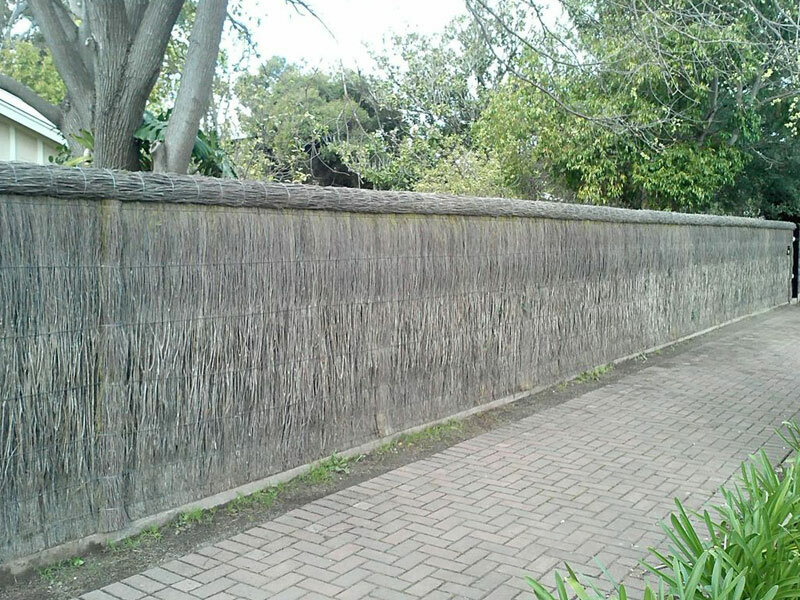 Our brush fencing are a great solution as privacy fencing for your property.